Wow! What a compliment it is to receive this award for the sixth year in a row! We love our readers and take great pride in keeping them up to date and on top of the latest changes in the asphalt industry! We are beyond flattered and can’t thank FLCAJ and its readers for keeping us on top! 2019 is already rocking for us, and we are looking forward to an exciting year of growth as our owner, Connie Lorenz, has taken off on another adventure offering pavement consultation! These services range anywhere from designing the RFP all the way to overseeing the entire project from start to finish! 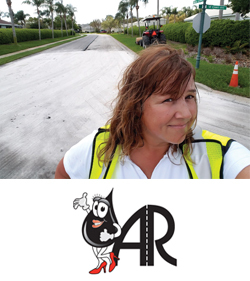 To add to her array of awards, we just found out that one of the projects she oversaw in 2018 is receiving a national award with special thanks given to her efforts for “Best Paving Project”! Take the worry out of your next paving project and let us oversee the work! We do not offer paving services but still offer a complete line of asphalt maintenance services that include asphalt repairs, sealcoating, striping, speed deterrent devices, signage, and of course, rejuvenation! 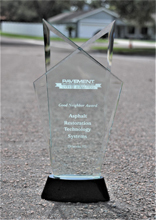 We are the only applicators of Pavement Dressing Conditioner (PDC) asphalt rejuvenator in the state! Don’t be misled by others! We are the best! For more information on Asphalt Restoration Technology Systems, call (800) 254-4PDC (4732) or (866) REJUVN8 (735-8868) or visit www.asphaltnews.com. 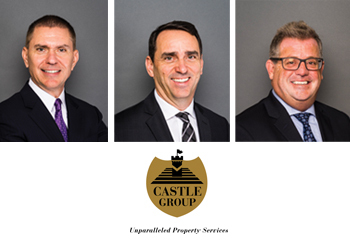 Castle Group is the premier choice for community management, specializing in serving the finest condominium and homeowner associations. 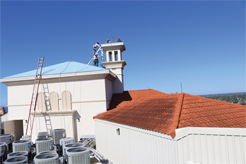 The company’s philosophy is an unwavering focus on the resident experience; at Castle it is called Royal Service®. Castle is owned by CPAs who oversee a powerful combination of incredible people, streamlined systems, and advanced technology. Since no two properties are identical, Castle has created a menu of services that allows customers to create a solution that fits their needs. Castle does not manage an exceptional number of communities, just a number of exceptional ones. For 23 years, Forge Engineering has literally built the foundation of southwest Florida. A full-service engineering firm whose expertise has touched nearly every major construction project in the area, Forge Engineering itself is constructed upon rock-solid principles of ensuring clients’ requirements are resolved efficiently by assessing needs and providing meaningful answers. “We don’t turn anyone away. Our company culture is to offer solid advice and help clients take care of their assets, spend their dollars wisely, and minimize wasteful expenditures due to a lack of maintenance,” says Matt H. Nolton, CEO and principal engineer. Forge Engineering offers expertise in geotechnical reporting, testing and inspection, environmental site remediation, bank draw inspections, materials testing, and construction inspection. Their forensics team is often called upon as expert witnesses in court cases. Where other companies might assess an issue and offer “their” way of resolving it, Forge consultants consider all parameters relevant to the client. 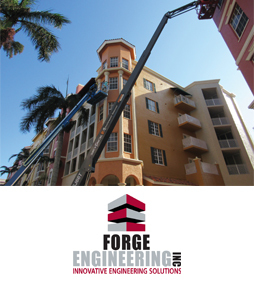 For more information on Forge Engineering Inc., call (239) 514-4100 or visit www.forgeeng.com. MAY Management Services Inc., founded in 1988, is renowned for providing first-rate association management services throughout Northeast Florida. 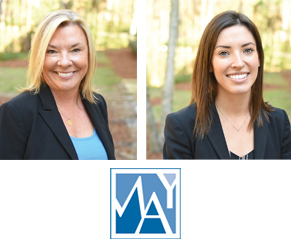 Initially centered in Ponte Vedra Beach, MAY has expanded rapidly, with bases of operation in St. Johns and the five surrounding counties to meet the demands of servicing premier communities in the area. It was Annie Marks, the sole owner of MAY, who recognized early in the company’s expansion campaign that a strong focus on accounting and financials would pilot MAY to the top. As such, MAY’s expertise with respect to association financials (e.g., budgeting, billing, expense control, and collections) and continued investments into internal accounting systems have allowed the company to rapidly expand without sacrificing client support, helping MAY become the leading management firm in the area. In addition to its commitment to financial support, under Marks’ leadership, MAY has expanded its service offerings to clients, including but not limited to developing continuing education courses for association board and committee members, and establishing some of the first association architectural control programs in the market. Through the years, MAY has been able to establish significant relationships with national development firms and developers looking to strike ground in the market. Developers now regularly rely on MAY’s consulting services at all stages of community development. 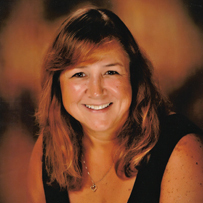 In 2015, Catie Marks entered the fold and joined MAY’s executive team. As Annie’s daughter, a lifetime of preparation suited her well as Catie hit the ground running. The mother-daughter team is not only passionate about the services they provide but understands the responsibilities and level of trust their clients bestow upon MAY. The entire MAY team feeds off of this and is committed to remaining one of the top firms in the business. MAY celebrated its 30th year in 2018 and continues to expand. By regularly investing in its personnel and technology as well as expanding portfolio of services, they are able to take on new clients without sacrificing any commitment to their current clients. For more information on MAY Management, call (904) 461-9708 or visit www.maymgt.com.